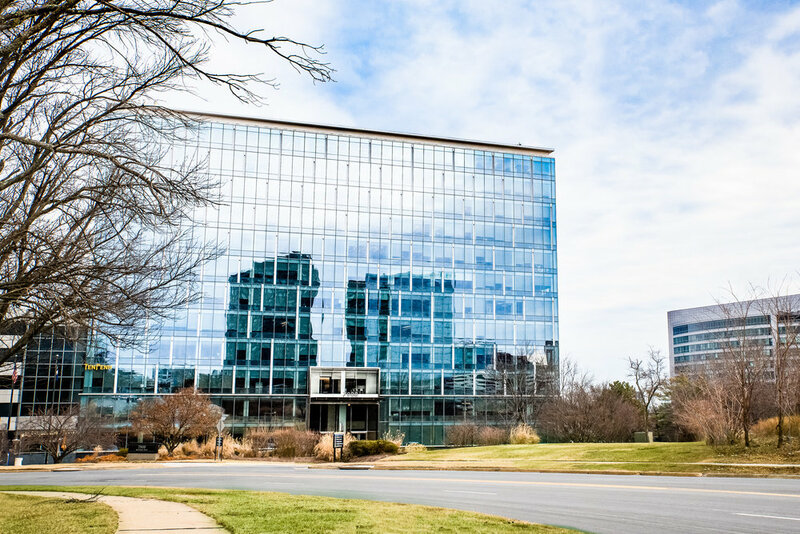 Our photography adventures recently landed us at RLM CPA accounting firm in McLean, VA. They were in the process of revamping their website and needed new professional headshots of their partners. Heidi and I brought along our portable equipment including Flashpoint lighting and Westcott X-Drop backdrop for a morning session at the firm. Our main contact, Mr. Monish Banga, was extremely welcoming and introduced us to his team. We then set up and were ready to shoot in about 30 minutes. It was a pleasure getting to know his teammates and we look forward to returning for a larger group shot in a couple months. We also plan to take additional exterior building shots when the leaves return and we can get a more "springy" look. All in all, a great shoot with a great group of people.